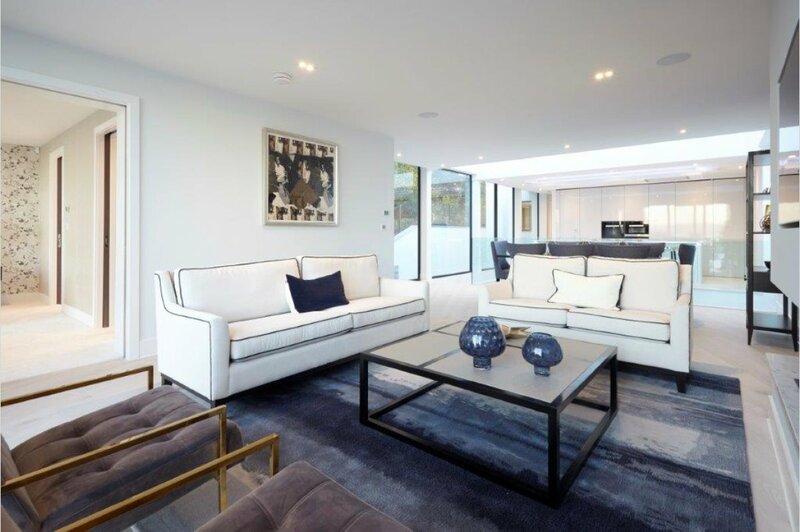 Marino has been designed by awarding winning architects David James, with striking contemporary features including an impressive central glass atrium and open plan living area. 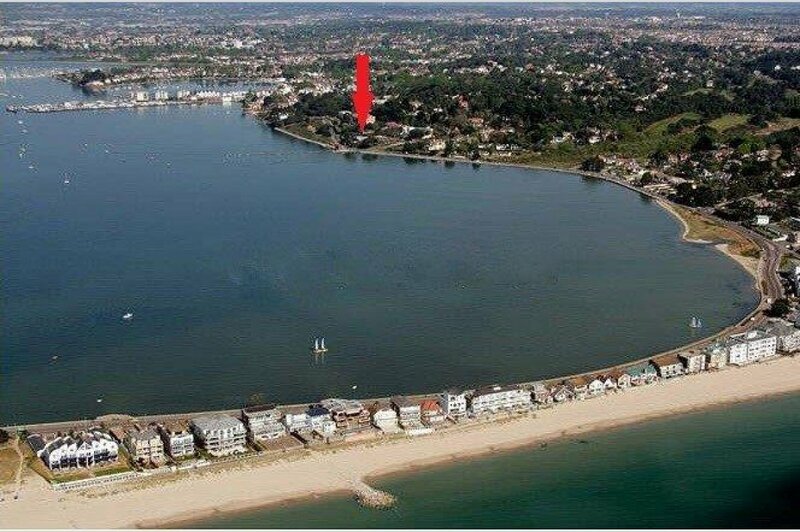 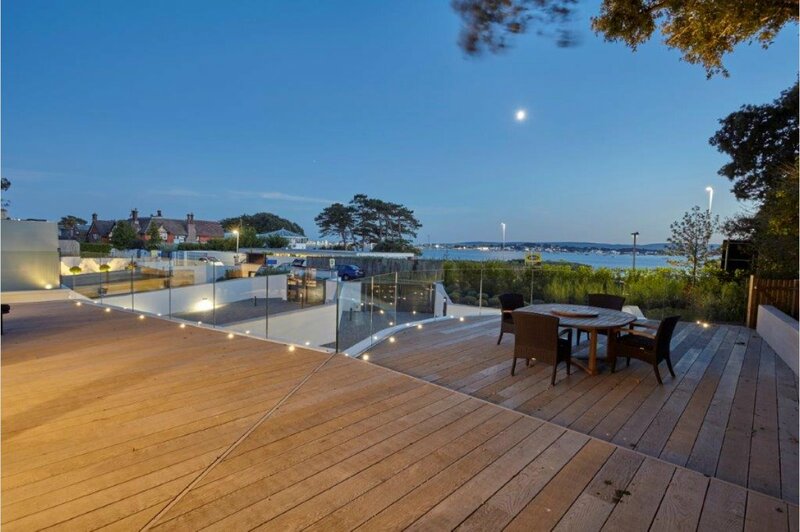 The well-planned accommodation is arranged over two levels and extends to approximately 4,029 square foot (including the garage), with the upper floor and outside terracing taking full advantage of the panoramic views across Poole Harbour. 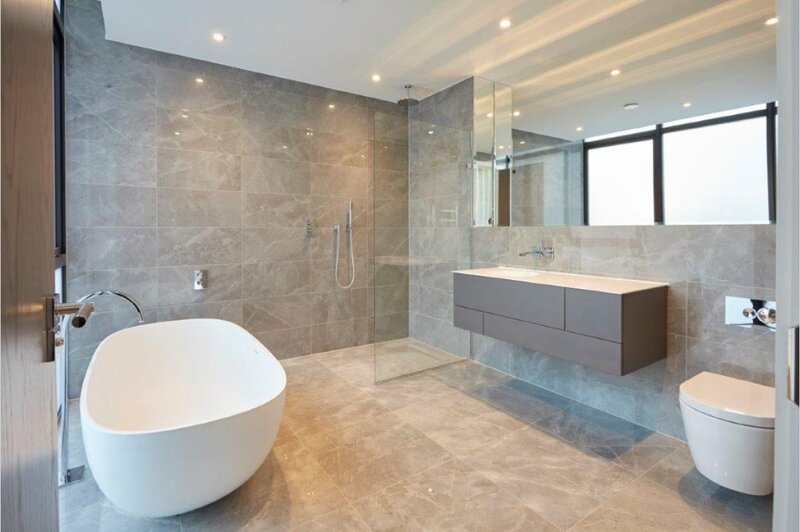 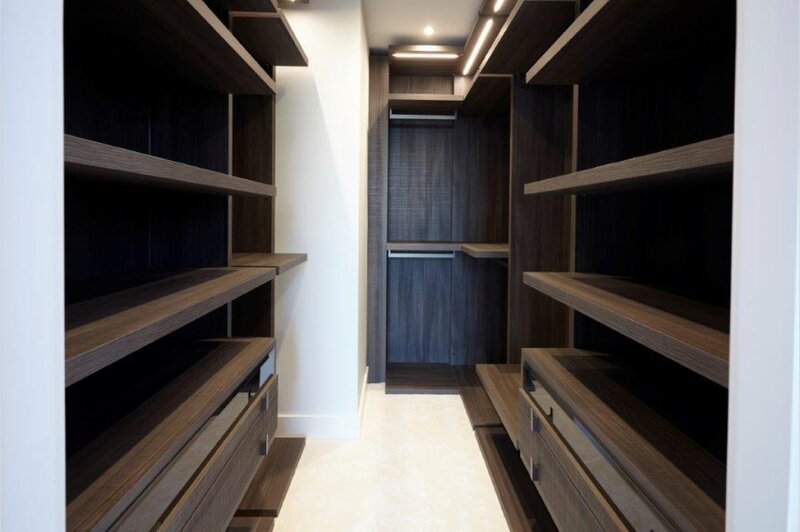 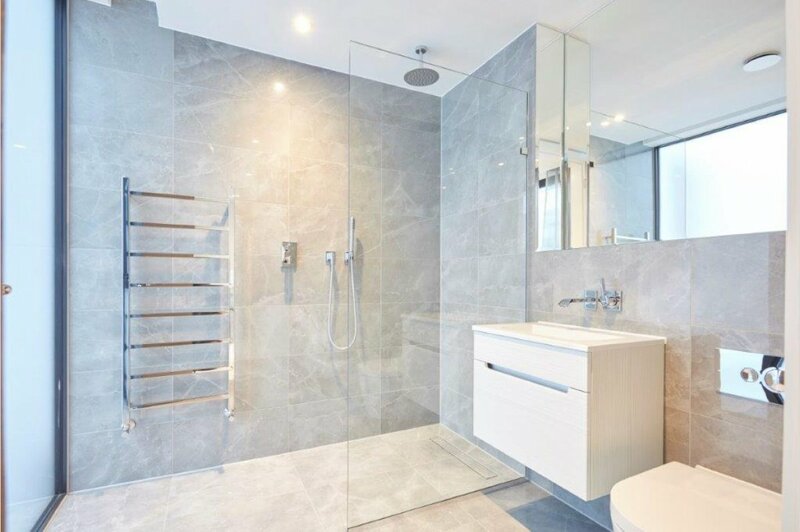 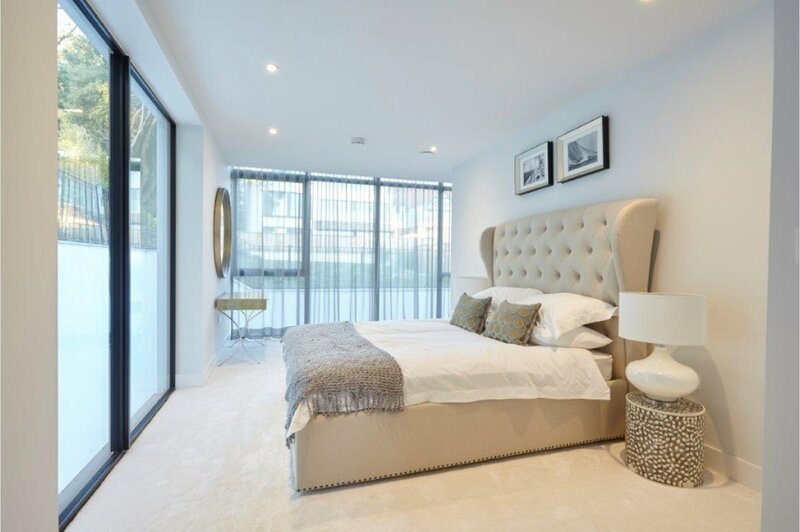 The property has been built to an exacting specification, with superb attention to detail in the high quality finishes. 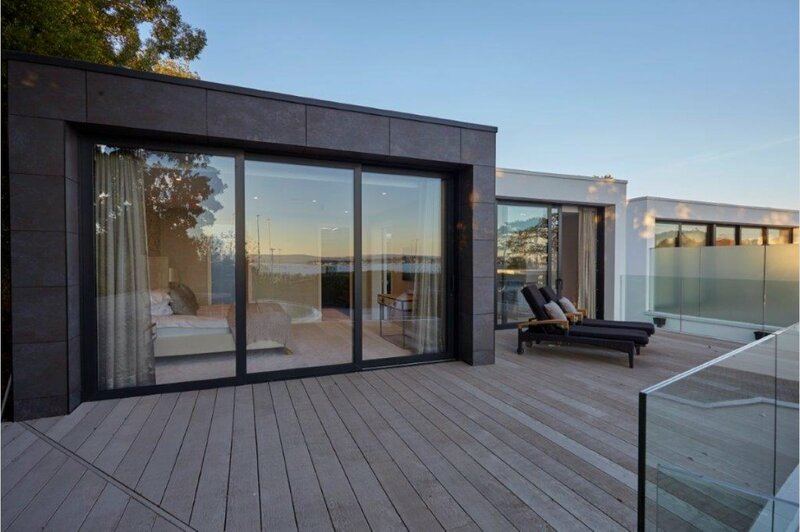 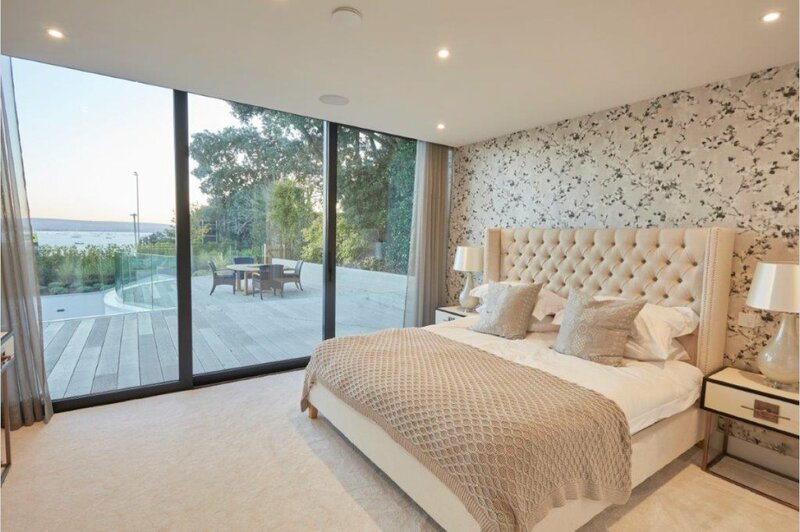 Externally there is a beautifully landscaped elevated rear garden and to the front there is an extensive decked terrace with glass balustrades, ideal for al fresco dining and entertaining whilst enjoying the surrounding views. 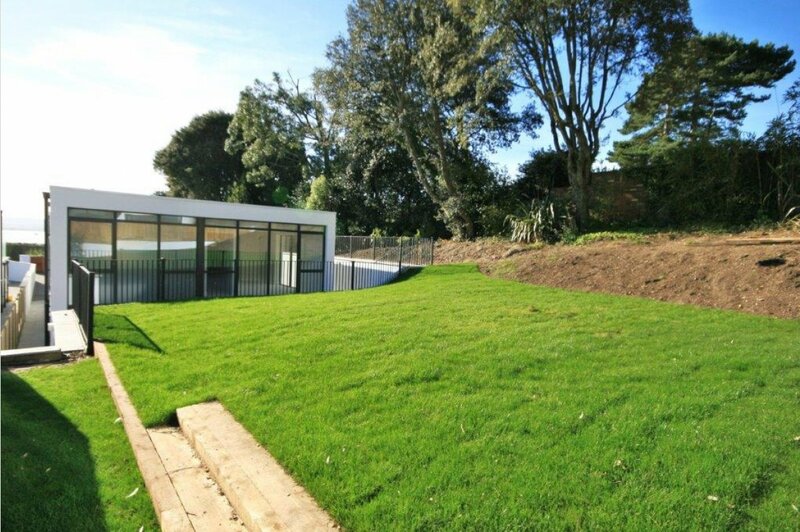 The gated driveway provides a high degree of privacy, with parking for several vehicles. 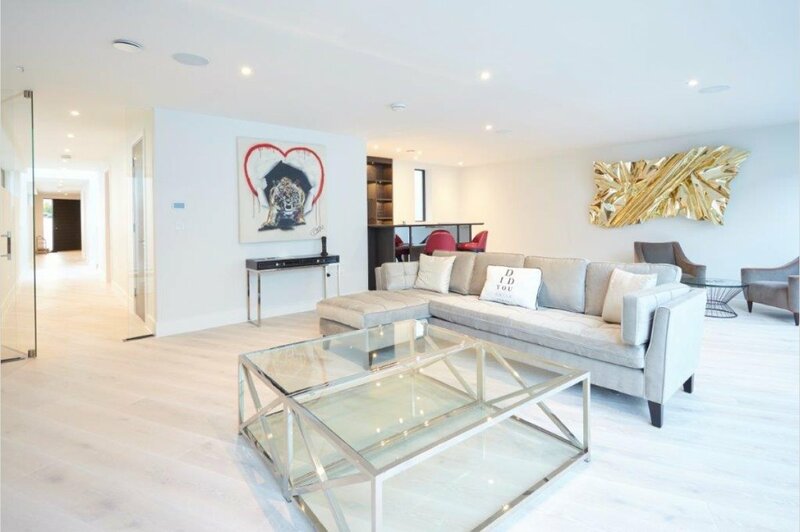 Marino is one of two new build houses at this prestigious address, with the neighbouring house Sagara.